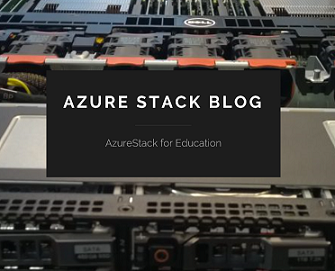 – Azure (D2D2C) for long term retention. And, you can manage the protection of various protected entities (servers and clients) from a single on-premises user interface. – A physical standalone server. – A Hyper-V virtual machine – You can run DPM as a virtual machine hosted on an on-premises Hyper-V host server, to back up on-premises data. – A Windows virtual machine in VMWare – You can deploy DPM to provide protection for Microsoft workloads running on Windows virtual machines in VMWare. 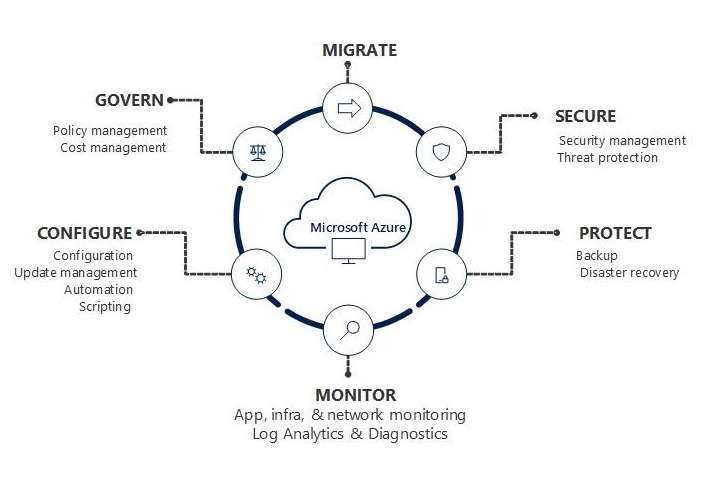 In this scenario DPM can be deployed as a physical standalone server, as a Hyper-V virtual machine, or as a Windows virtual machine in VMWare. 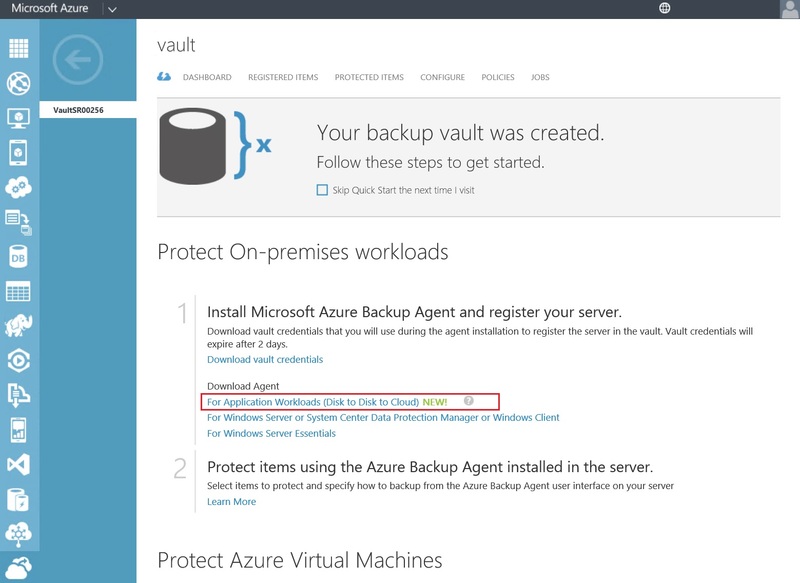 – An Azure virtual machine – You can run DPM as a virtual machine in Azure to back up cloud workloads running as Azure virtual machines. 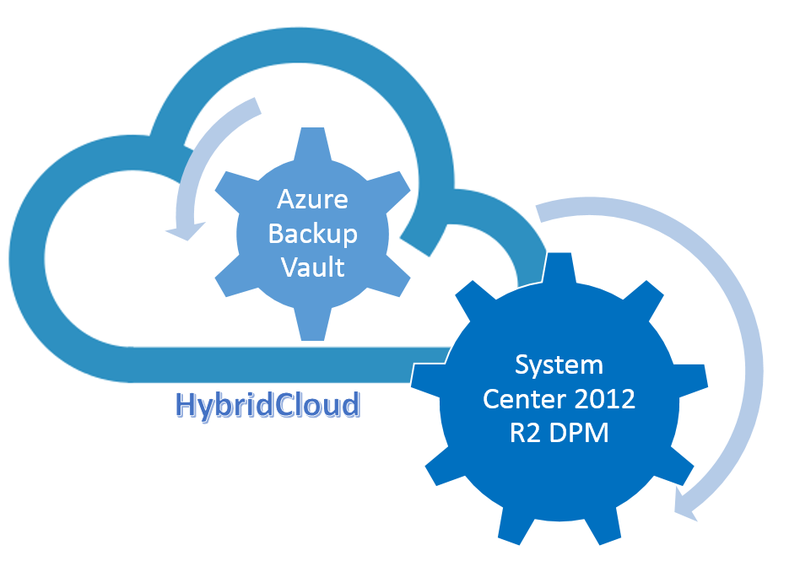 Categories: Azure, Azure Stack, Hyper-V, Microsoft Azure, System Center 2012 R2, WindowsAzure, WindowsAzurePack | Tags: Azure, AzureBackup, Backup, Cloud, HybridCloud, Linux, Microsoft, SCDPM, sysctr, VMWARE | Permalink.